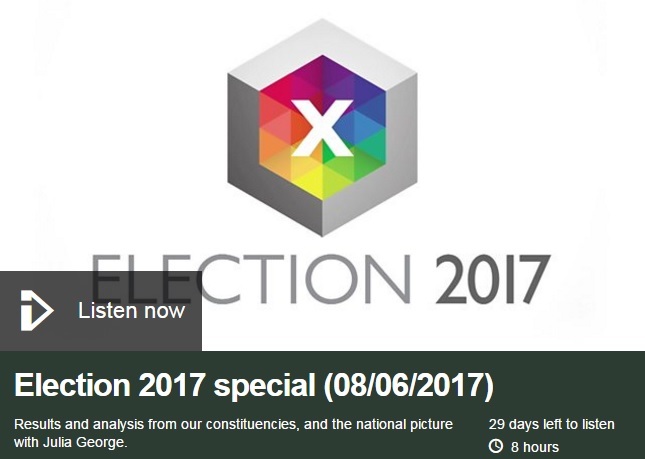 Dr Amelia Hadfield, Jean Monnet Chair and Director of the Centre for European Studies (CEFEUS) at Canterbury Christ Church University, stayed up the whole night to analyse and discuss the GE2017 election results live on BBC Radio Kent. Below she summarises the factors that shaped the election result in Canterbury and other Kent constituencies. What a night. The swing-o-meters didn’t know which way to point. Labour swings to Tory. Tory swings back to Labour. Rock-solid majorities passing away, improbable gains slowly but surely made, and all the while the spectre a hung parliament slowly took shape in the wee hours of the morning. In elections, you search for sureties. That’s why polls are so helpful. Or used to be. They are supposed to point to general trends, and whether they’re coming or going. But what polls can’t predict are local upsets. Not even the fabled exit poll – still the most reliable predictor – can give analysts a ground-level indication of where an upset will take place. Like Kent. Kent is true blue Tory country, with its sure-footed 17 Conservatives, rooted in the county in 2010. Some less firmly rooted than others – 5 incumbents held a majority of less than 10,000. But three major trends have begun to upset this picture. First, the complete collapse of the UKIP vote. Labour and Conservative effectively harvested the UKIP rump between them in each of the seats that fronted a UKIP candidate. In other locations – like Canterbury – UKIP didn’t even put a candidate forward. Second, the increased Labour vote share in virtually every seat. And not just a small increase, but doubling the share of the 2015 election. Examples: Ashford which confirmed Tory Damian Green, but saw Labour’s Sally Gathern produce 17,000 votes up from Brendan Chilton’s results of 10, 580 in 2015. Or Faversham and Mid-Kent which safely returned Tory Helen Whately with an increased majority, but saw a Labour groundswell from 7,403 in 2015 to the heady heights of 12,977 under Michael Desmond. Folkestone and Hythe, same story: UKIP’s 12, 526 votes in 2015 decimated to 2, 565 this year under Stephen Priestley, while Labour jumped from 7,939 in 2015 to 16,000+ under Laura Davison, despite returning Tory Damian Collins with 32, 197. Against this, the third factor – that of a genuine upset in Canterbury, one which demonstrated that local issues are every bit as vital as national visibility. This is important because in comparison to other counties, Kent MPs are particularly well-positioned in terms of their Parliamentary and Ministerial responsibilities. From Sir Michael Fallon of Sevenoaks (Secretary of Defence), to Greg Clark of Tunbridge Wells (Secretary of Business, Energy and Industrial Strategy), to Damian Green of Ashford (Secretary for Work and Pensions) to Tracey Crouch of Chatham and Aylesford (Minister for Sport, Heritage and Tourism), Kent ‘represents’. Charlie Elphicke of Dover was a former government whip, while Helen Whately of Faversham and Mid-Kent chairs the All Party Parliamentary Groups for Fruit and Vegetable Farming, and for Mental Health. And so on. Not bad for one county. But hang on. For the most part, these high-level Westminster-based positions echo the government’s own structure, and are vehicles for its own national policy. So while it’s a coup to be granted such a position, MPs need to ensure that they don’t subsequently erode their local base by disregarding constituency issues, however far removed they make be from their ministerial duties. Indeed, even if they are only former ministers, with no current portfolio to speak of, failing to remain alive to the changing needs of one’s constituency spells disaster locally. Amber Rudd walked that fine line last night, with multiple recounts granting her a wafer thin margin in Hastings. Here in Kent, in Canterbury, Sir Julian Brazier fell afoul of that same requirement; and in a stunning upset, Labour newcomer, Rosie Duffield, was the winner. Those who attended the various hustings around the county – including the one here at CCCU on 26th May, probably felt the wind beginning to change. At first – given the sheer strength of the Tories in Kent, as well as the longevity of Sir Julian as MP Canterbury (an impressive 30 years) – they might not have believed it. 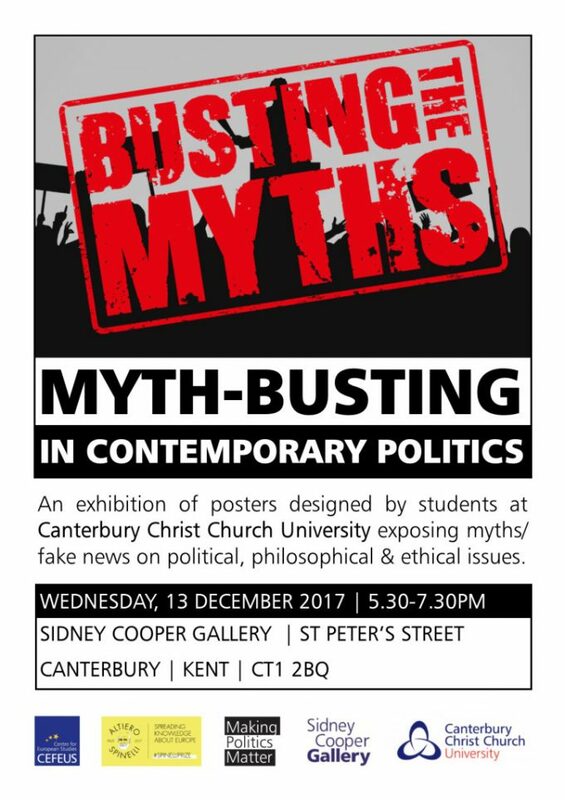 There have always been undercurrents of course, witness the motley makeup of Canterbury City Council, and the sterling efforts in the past 5 years by Lib Dem candidate (both local and parliamentary) James Flanagan. While Flanagan has proved a courageous catalyst in dislodging the automatic assumptions of a Tory walkover, it was Rosie Duffield who was buoyed by Labour’s demonstrable lift elsewhere in the county (and the country), and ultimately carried the day with her detailed knowledge of local issues. 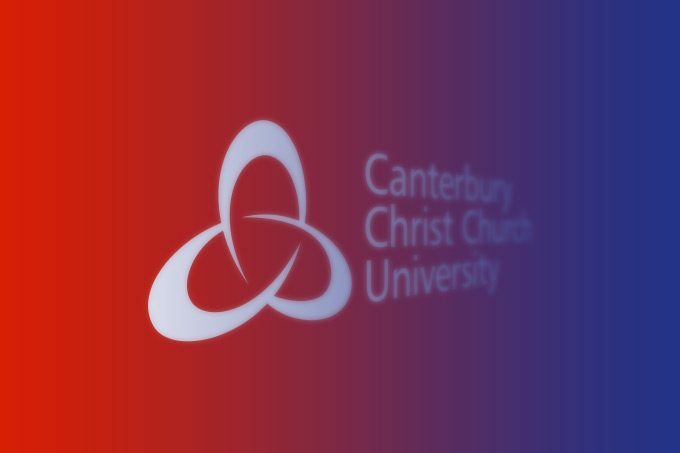 In the CCCU Hustings, Duffield made clear that the bedroom tax, homelessness, air pollution, tuition fees and NHS cuts were proving increasingly impossible for Canterbury to bear. She towed the anti-austerity Labour line, but she didn’t present herself as a typical Corbyn-ista. A solid grasp of old issues (grammar schools) and emerging problems (the potential closure of Kent and Canterbury Hospital) contrasted starkly with the less clear vision of the other candidates. And it proved more than a match for the very real insouciance exhibited by Sir Julian in even identifying these issues as problems, quite apart from seeing himself as responsible for solving them. Nonchalance begets disinterest, and then detachment. Once that happens at the local level, you’ve had it. Just enough of Canterbury decided that they’d had just enough of Sir Julian. Not a lot, I grant you. But it doesn’t need to take a lot to create a much bigger change. Rosie rounded on, and completed her bid for ownership of Canterbury’s positives, and its challenges. She won by 187 with a 45% share of the vote. Slim? Yes? Local? Definitively. Historical? Defiantly – she’s overturned a century and a half of solid Tory representation. Rosie the closer.